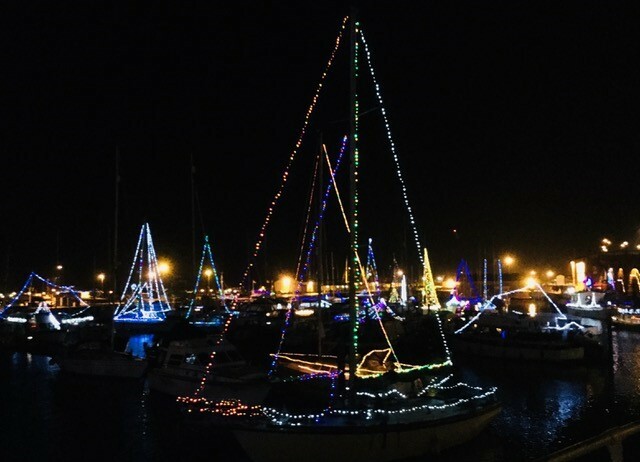 Seasonal sparkle is very much afoot in Broadstairs and our sister towns of Ramsgate and Margate, as we twinkle along into the Christmas season. 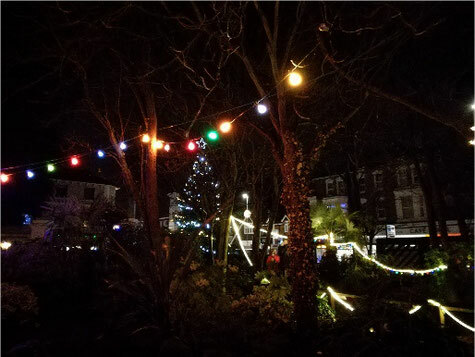 So, if you are hoping for some seaside Christmas magic, a few days in Broadstairs will kindle the spark that lights that Christmassy feeling. 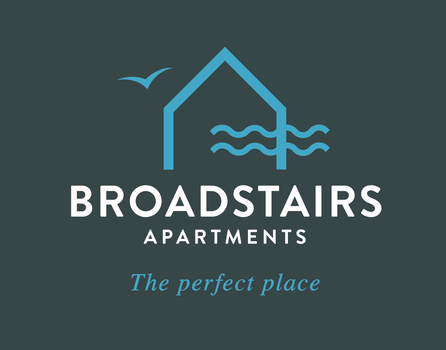 Broadstairs Apartments are outstanding Broadstairs holiday lets. They provide a high quality, warm and extremely well-appointed base.  When the winter walks, fine dining and Christmas lights have all been enjoyed to the max, our stylish apartments provide a perfect spot in which to relax. There is an extraordinary quality to the natural winter light at this time of year. The beach really does have its own special magic with the play of light on the water here in Thanet. Everyone who sees’ it understands why Turner called the Thanet sea/skyscape “the loveliest in Europe”. Late dawns and early sunsets bring their own wintery beauty that is truly beautiful. A sunset walk to Ramsgate along the beach, or cliff top, will show you a timeless and peaceful array of winter lights. When you get to Ramsgate Harbour you will be completely rewarded with one of the prettiest sights in the country. In the harbour the boat owners compete to decorate the boats with Christmas lights and the results are completely charming. Take a walk round the harbour and call into one of the many bars and cafés that line the quayside. It’s a perfect spot to settle down for a hot drink and take it all in. These are Christmas Lights with a difference. The backdrop of water, boats, and harbour will provide a truly unique and very special spectacle. So put some seaside magic into your Christmas and book that break. Christmassy events take place throughout December and the 1st January new year’s dip in Broadstairs, from Viking Bay will get your new year off to a refreshing start, whether your dipping or just spectating! Ramsgate has a Boxing Day Dip event, so you could do both if you give yourself a week here with us in Thanet – enough time to really unwind and get rid of all the 2018 cobwebs! Check the dates you’d like to come using the form on our home page and book your holiday before someone we get fully booked.